Amazon today announced a new music streaming service, which is something that has been rumored since June. It will be called Amazon Music Unlimited, and will offer tens of millions of songs, whereas Prime Music only offers over two million. Before you get too upset, Music Unlimited is not replacing Prime Music, but if you want more than Prime has to offer, well, Amazon wouldn’t mind if you upgraded to the new service. If you’re a Prime member, you’ll get a deal as well; you can purchase the service for $7.99 per month or $79 per year. Non-Prime users will pay $9.99 per month. There’s also a “for Echo” subscription plan. For $3.99 per month, you can use the service on any single Echo, Echo Dot, or Amazon Tap. Note that the company did not list all Alexa-powered devices, such as the Fire TV. 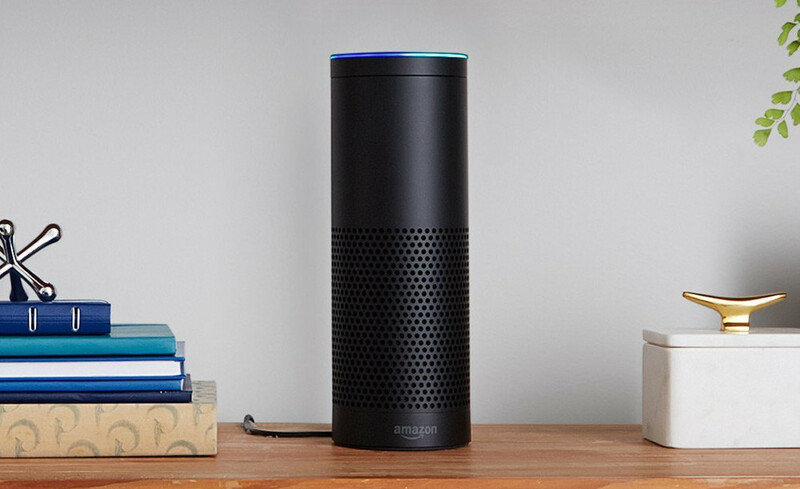 To enable it, just tell Alexa to start your free trial of Music Unlimited. Family plans are not offered just yet, but they’re coming soon. Up to six people will be able to share a plan for $14.99 per month or $149 for a year. The service is available now, and you can download the Amazon Music app on iOS, Android, Fire OS, Windows, or Mac.